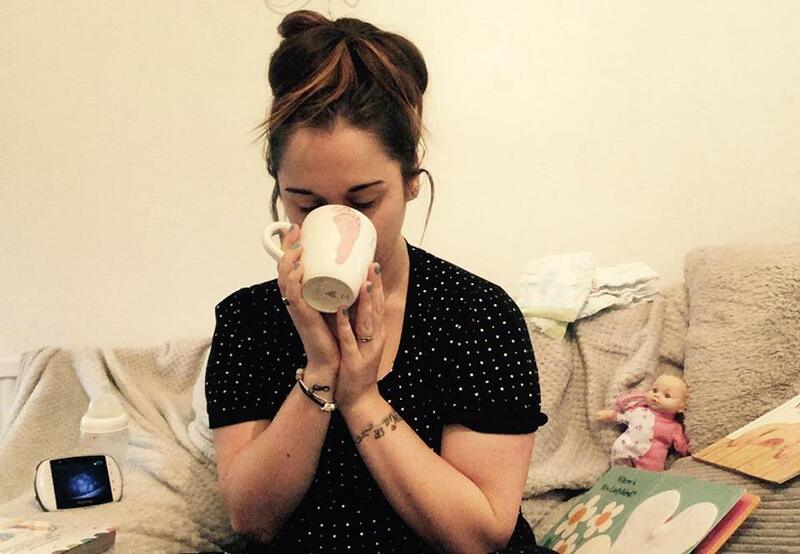 12 Things – You Know You’re a Mum When… – But First, Tea. 1. Going to the toilet on your own is a rare treat! Peeing with an audience is now just a daily occurrence. 3. It takes a good few minutes after baby has gone to sleep to realise that CBeebies is still on the tv. 4. You no longer need an alarm clock because 7am is a lie in! 5. You sneakily eat food when your kid isn’t looking because you’re sick of sharing… despite always reminding your child how important it is to share. 7. ‘Happy Hour’ is that sweet moment when it’s nap time and you can catch up on rubbish tv and enjoy a hot cuppa! 8. You develop the ability to hear your baby cough, in the middle of the night, in a different room even with your other half snoring next to you! 9. Your sleeves are used to wipe a wide range of bodily functions. 10. The food that can be found in your car could feed a whole village. 11. You sway as if you’ve got a baby on your hip, despite not having a baby with you. 12. You’ve silently cursed your postman for always arriving during nap time! I love reading these! So if you’ve got anymore, drop them in the comments!